Apple Graphics designs and produces digital signs of all sizes, for any type of business or occasion. We will work directly with the customer to design the sign that they need, including the necessary information, logos, and images in the design. Apple Graphics creates digital signs of all sizes and shapes, and have several different medias that the sign can be made of, including coroplast, glass, plexiglass, and different forms of pvc. 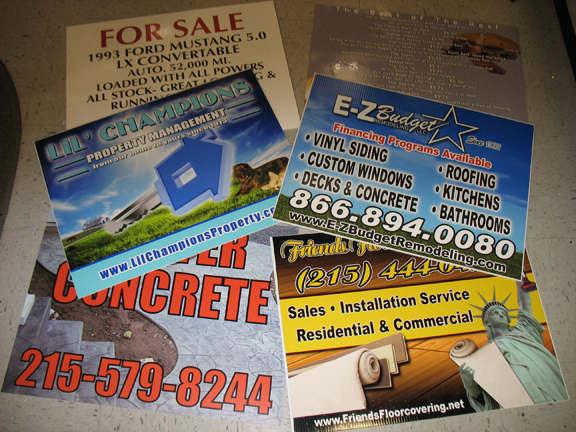 For businesses, we create store front signs, office building signs, directories, site signs for various purposes, and interior promotional signs. The digital sign in the picture above was designed and installed by Apple Graphics. Custom site signs are effective and affordable, and will get your message out. 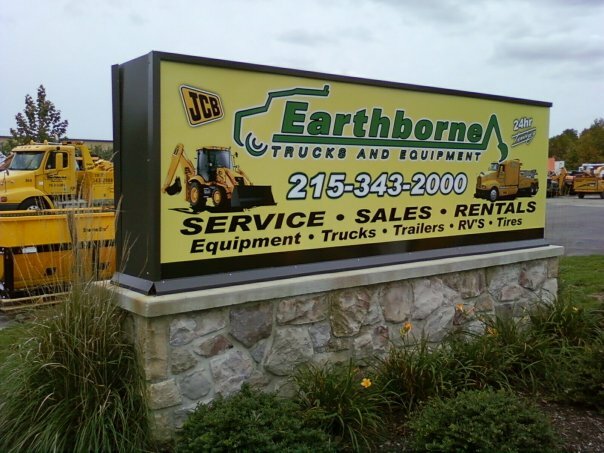 Store openings, store sales, landscaping, real estate, directionals, and community events are just a few examples of site signs. Apple Graphics designs, creates, produces, and installs any type of sign. We can produce any quantity of digital signs, from hundreds of site signs to one large store front sign.